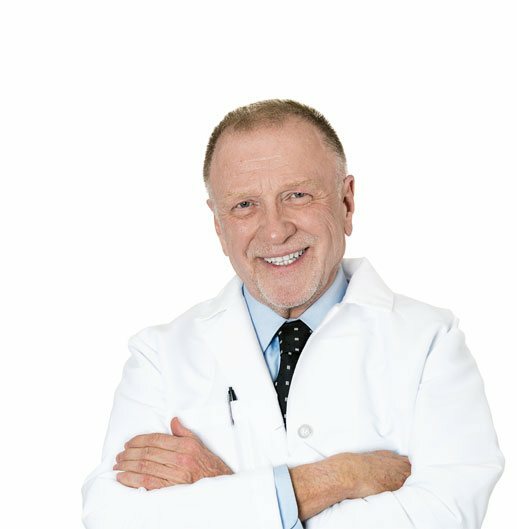 How Do You Get Testosterone Injections From Your Doctor? 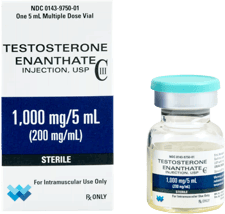 How Can I Get Testosterone Injections From My Doctor? 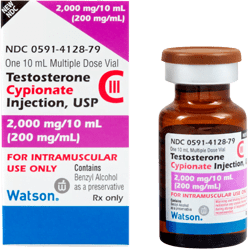 Only a doctor can give you a prescription for testosterone injections. 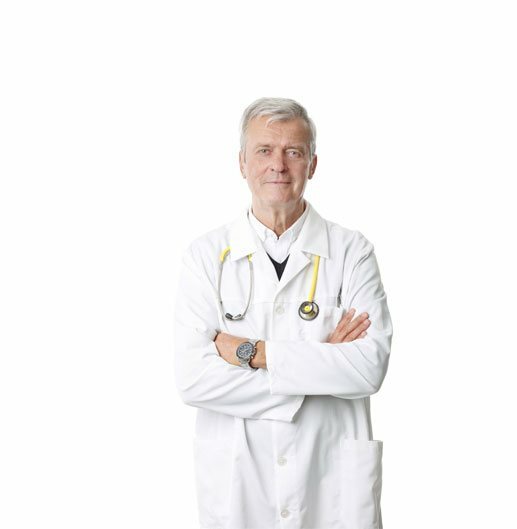 You can only get testosterone injections from your doctor if you have been diagnosed with low testosterone. Testosterone injections are prescribed for men or women exhibiting the symptoms of low testosterone, which is also known as Low-T. 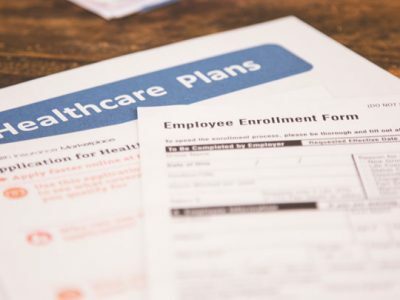 While any doctor can prescribe testosterone, you should get your testosterone injections from a doctor or clinic that specializes in hormone replacement therapies (HRT) for men and women. 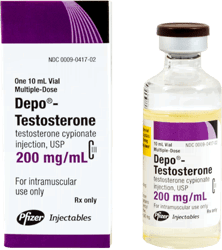 Only a doctor can give you a prescription for testosterone injections; therefore you can only get testosterone injections from your doctor if you have been diagnosed with low testosterone. 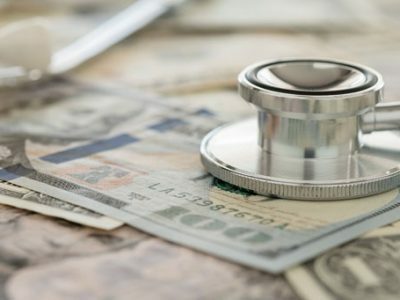 So, the better question is not, “how to get testosterone injections from your doctor,” but how do you get a prescription for testosterone injections from your doctor. 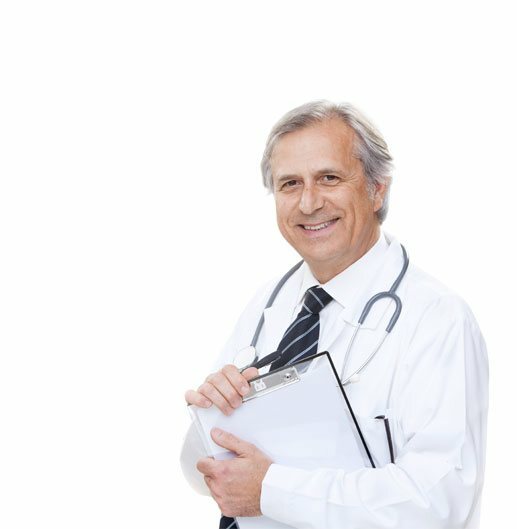 If he or she properly diagnoses you with a legitimate need for testosterone replacement, any medical doctor can give you a prescription for testosterone injections. Testosterone injections are prescribed for men or women exhibiting the symptoms of low testosterone, which is also known as Low-T. 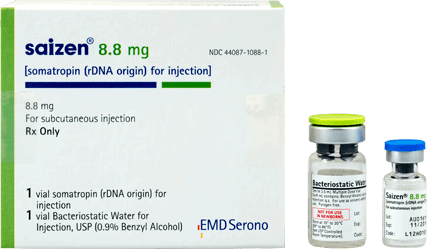 Even though any doctor can write you a legal prescription for testosterone, you should consider carefully the doctor you choose to give you a prescription for testosterone injections. 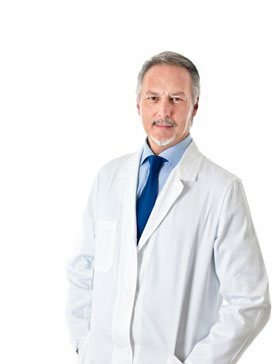 If you are a man over 35 and you are experiencing the symptoms of age related low testosterone, you should seek your injection testosterone therapy from a doctor who bases his or her practice on helping aging men with low testosterone to look, feel, and perform more like they did when they were younger. You can only get legitimate testosterone injections with a proper diagnosis of low testosterone and a doctor’s prescription. How Do I Know If I Need a Prescription for Testosterone Shots? Ask yourself if you are experiencing any of the above. If you answer yes to more than one, it is a good chance you have low testosterone, and could benefit from testosterone injections. But, the only way to know for sure is to have your blood tested. Obtaining testosterone any other way than with a doctor’s prescription is illegal, and could be dangerous, even fatal. As we have said earlier, real testosterone shots can only be obtained with a doctor’s prescription. 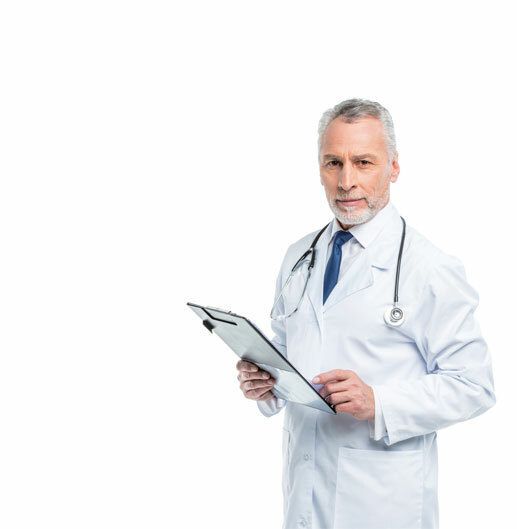 Therefore, just like any other prescription medication, you must have a diagnosis and legitimate medical need before any doctor can lawfully give you a prescription to be filled for testosterone injections. To obtain a diagnosis of low testosterone, requires a simple blood test. There is no special preparation requirement for a testosterone blood test. Your doctor will remove one or two vials of blood, which will be sent to the lab to evaluate your testosterone level. 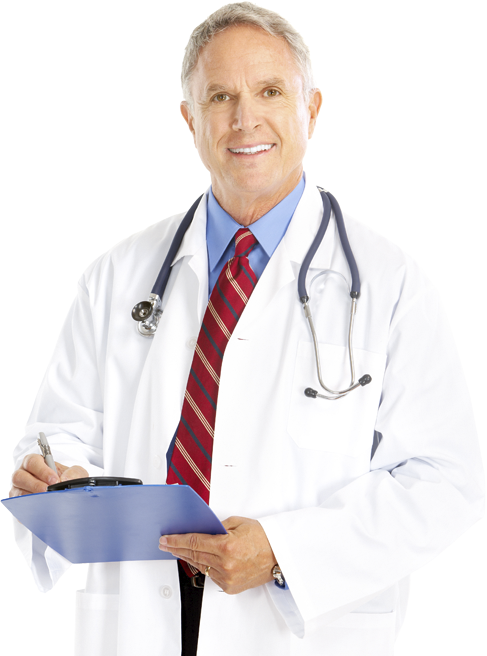 If you are found to have low testosterone, then you will be provided with a prescription for testosterone injections. Prescription testosterone therapy can be given in ways other than injections, such as gels and skin patches. 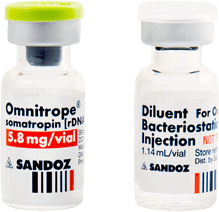 However, most providers of hormone replacement therapies (HRT) for men, agree that testosterone injections are the safest and most effective way to provide testosterone replacement. 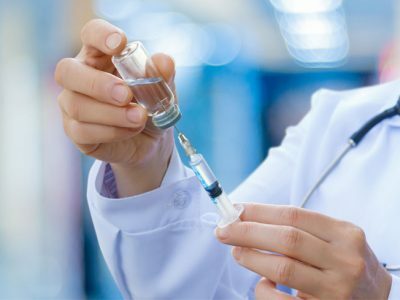 In a testosterone injection, the testosterone is injected directly into the blood stream, so the testosterone is absorbed much quicker than in other delivery methods, and takes affect sooner. Also, doctors find it is much easier to regulate your dose of testosterone, and change it over the course of your testosterone therapy – should that become necessary – by using testosterone injections. Testosterone injections are given into the muscles. The thick muscles of the upper thigh, and the buttocks, are the most common injection sites. 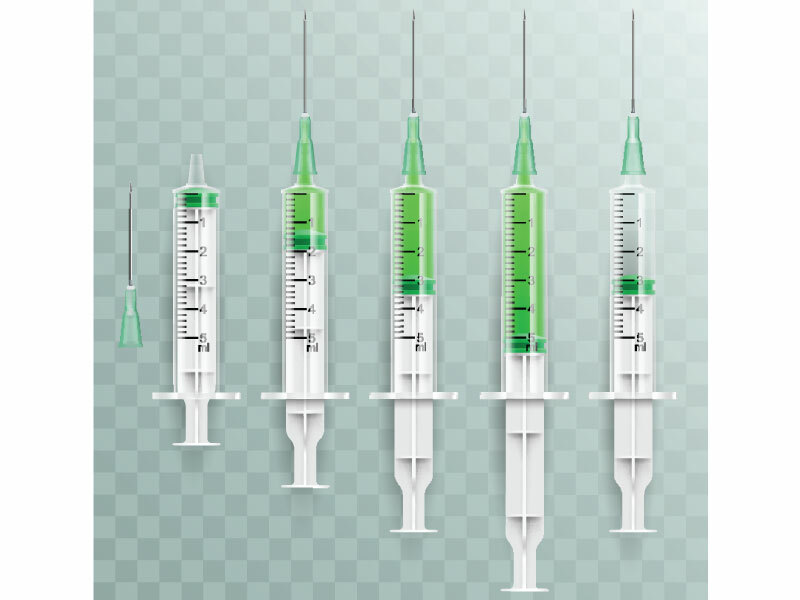 Testosterone injections, when given correctly, are relatively easy to do, and pain free. You will be completly trained by your hormone replacement advisor on where and how to administer your testosterone injections. What Are the Benefits of Prescription Testosterone Injections? 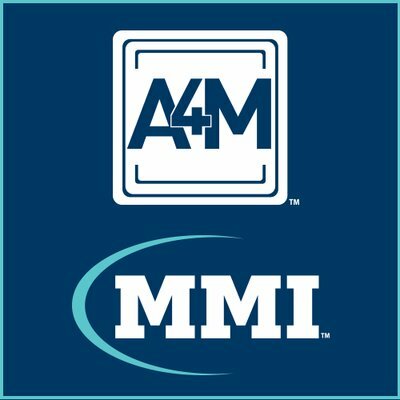 How Long Will I Have to Take Testosterone Injections? How long you will be prescribed your program of testosterone injections depends on your particular symptoms and the results of your testosterone blood tests. At first, your doctor will prescribe the lowest dosage of testosterone injections he or she thinks will be effective for you, based on your lab work and medical history. Then your doctor may adjust the dose over time, after he or she sees how your body is reacting to the testosterone shots. While it can vary from patient to patient, generally speaking, testosterone injections are prescribed for a period of about six months. You will be carefully monitored during the course of your testosterone injection therapy. Once again we must remind you that the doctor who you get your testosterone injections from does make a difference. You really want to get tested, diagnosed, and treated by a physician or clinic that specializes in hormone replacement therapies for men. 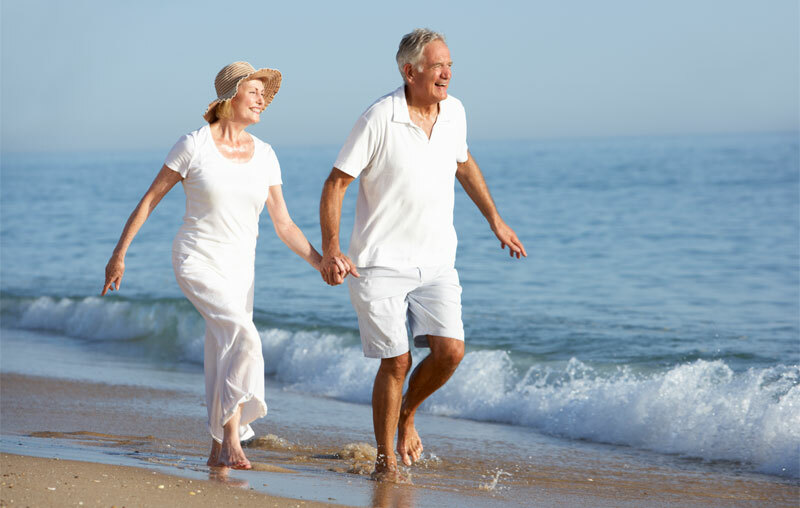 If you are over 35 and experiencing the symptoms of low testosterone mentioned above, it is a good chance that you may be deficient in other hormones as well. Many men who are dealing with the debilitating effects of low testosterone, are also found to be growth hormone deficient. Many of the symptoms of low testosterone and age-related growth hormone deficiency overlap. 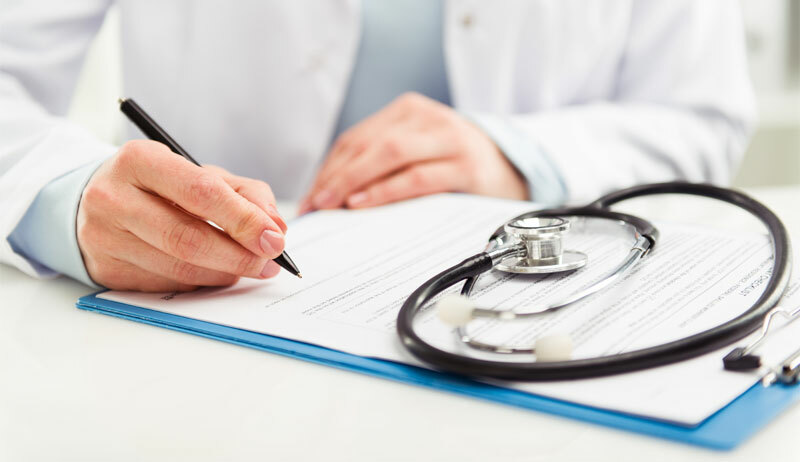 Only well-trained and experienced HRT doctors, will know how to interpret all of the results of your tests, as well as your personal medical history, and prescribe the kind of HRT that is just right for you. 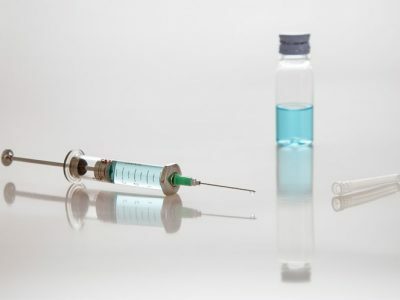 You may need testosterone injections, you may also benefit from a prescription for human growth hormone (HGH) injections. In fact, many of our patients benefit from combined therapies. 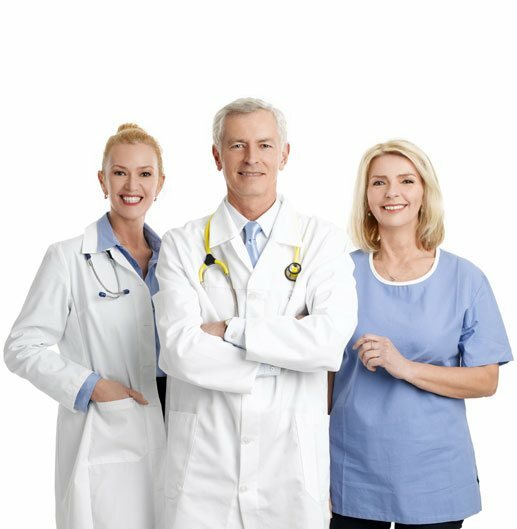 It is all about having the experience and know-how to tailor your hormone replacement therapy to your unique individual goals, body-type and lifestyle. 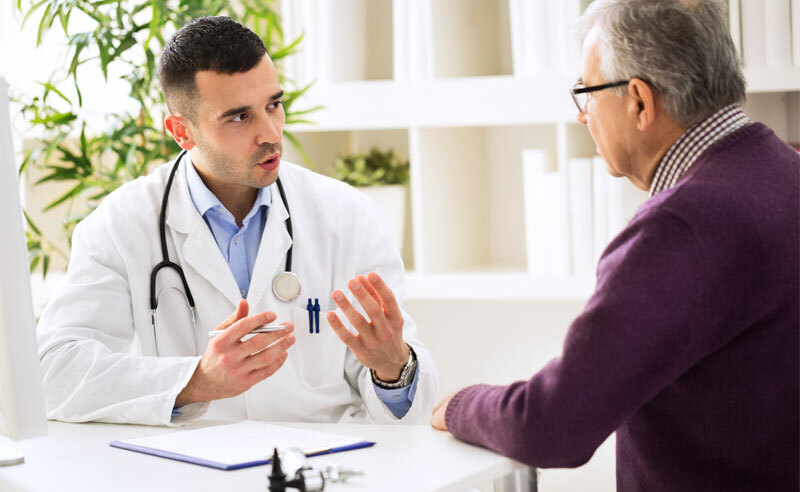 You should seek your injection testosterone therapy from a doctor who bases his or her practice on helping aging men with low testosterone to look, feel, and perform more like they did when they were younger.